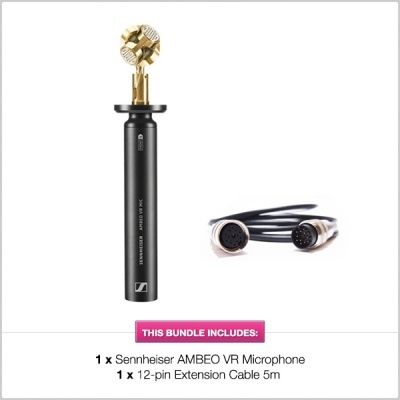 The 12-Pin to 4 x 3-Pin XLR cable that comes with the Sennheiser AMBEO mic is a little on the short side and not very practical. So we decided to make our own extension cable that allows the user to have the microphone up to 5m away from the recorder/mixer. 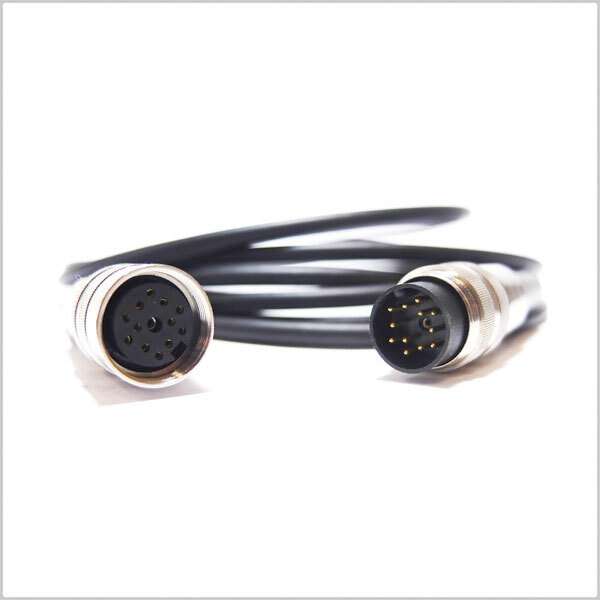 The AMBEO VR outputs with a female 12 Pin DIN12M to 4 x 3Pin Male XLR's cable. 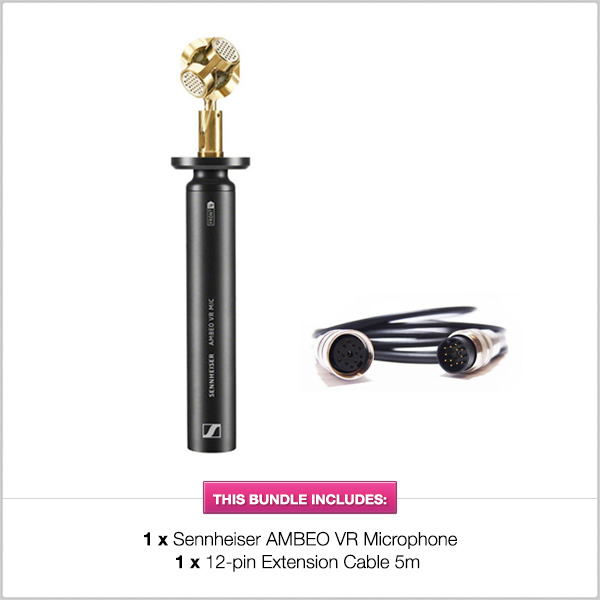 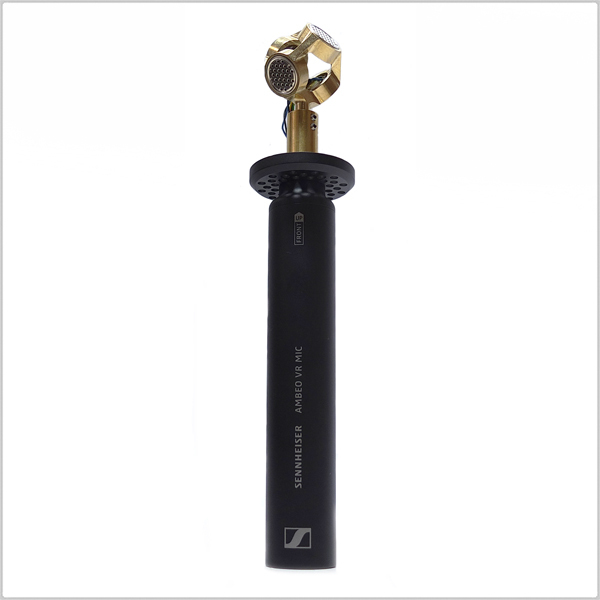 We recommend using the AMBEO microphone with the Rycote BBG 25mm. 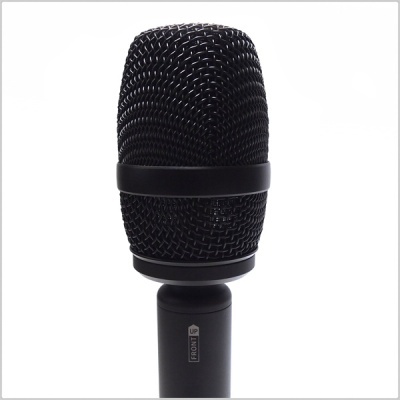 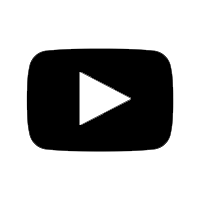 It fits perfectly and will offer up to 35dB wind noise attenuation. 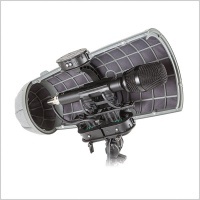 For very windy situations you can fit the whole AMBEO Mic into to a Rycote Windshield Kit 295. 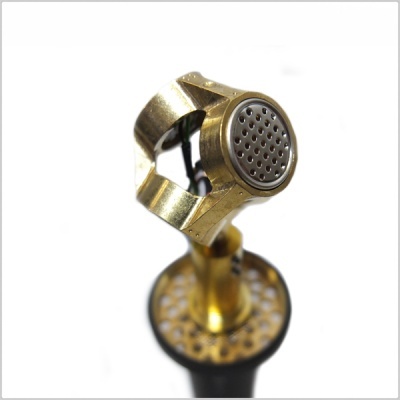 You will need to use the Duo Lyre system to hold the 25mm diameter. 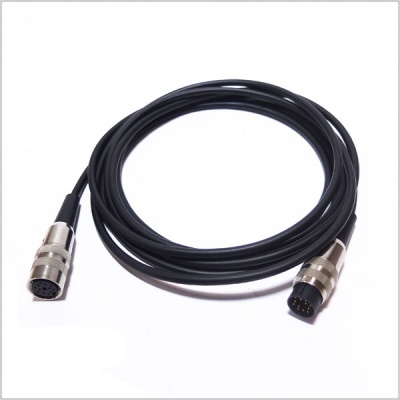 This Pinknoise custom cable is designed to extend the output cables from a mixer recorder to an Ambro VR microphone.